Dr. Robert A. Hannigan was born and raised in Taunton and graduated from Taunton High School. He then attended The College of the Holy Cross and majored in Biology. He graduated from the New England College of Optometry in Boston and was the recipient of the VSP scholarship and a member of the Beta Sigma Kappa Honor Society. 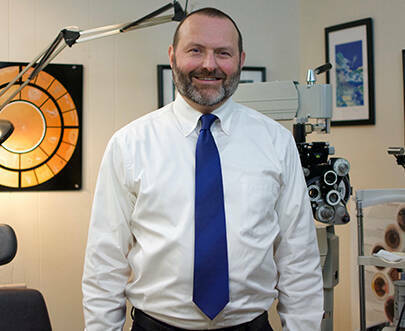 He has been with EyeCare EyeWear for 13 years and lives locally. 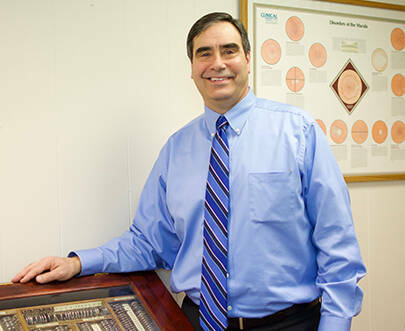 Brain M. Aleo, OD received his Doctor of Optometry from The New England College of Optometry in Boston, MA in 1986. He completed his undergraduate studies at the University of Miami in Coral Gables, FL in 1982. Go Cains! His clinical externships included The Joselin Diabetes Center, Boston, MA, The New England College of Optometry Pediatric Clinic, Boston, MA, The Dimock Community Health Center, Roxbury, MA and the Jacksonville Eye and Surgery Center, an ophthalmology practice of Robert I. Schnipper, MD in Jacksonville, FL. 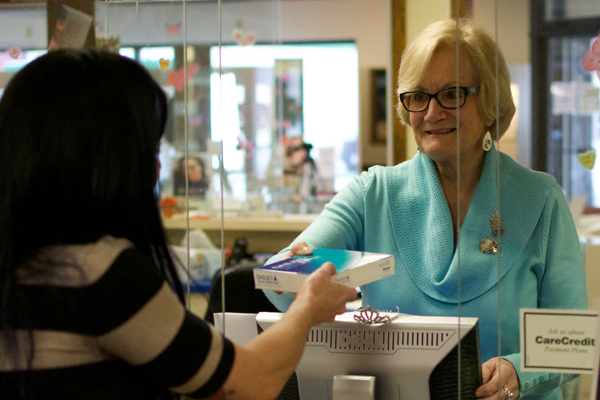 Dr. Aleo has been in private practice since 1986, first in Raynham and South Attleboro, MA before joining Eyecare Eyewear in 1997. He practices general optometry but also contact lenses and pediatrics. Professional memberships include the American Optometric Society and the Massachusetts Society of Optometry. He is an avid golfer and enjoys tennis and all other sports. Go Pats! He resides in Lakeville with his wife Lisa and daughter Elizabeth.